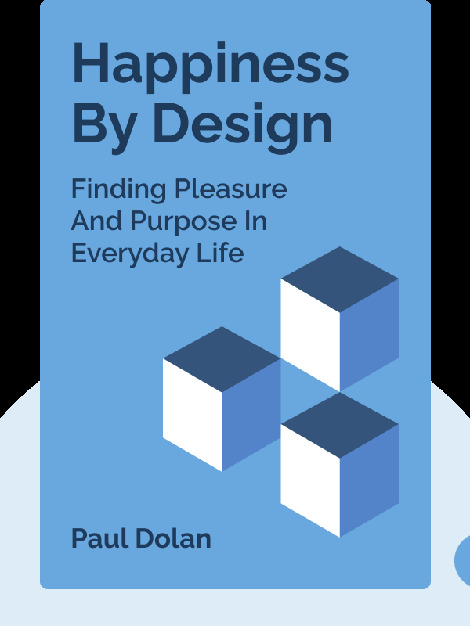 Drawing from his own behavioral research and economist experience, Dolan explains how happiness arises and how we experience it in our everyday lives. He exposes some of the traps we fall into when trying to be happier and demonstrates some simple tools for adapting your environment to feel happier without having to radically change who you are and what you think. 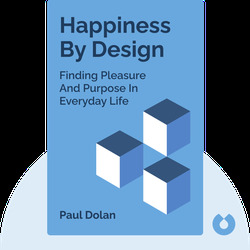 Paul Dolan is a Professor of Behavioural Science at the London School of Economics and Political Science and is acclaimed for his extensive research on the connection between happiness, well-being and behavior. He advises both US and UK government on public policies regarding health care and economy.